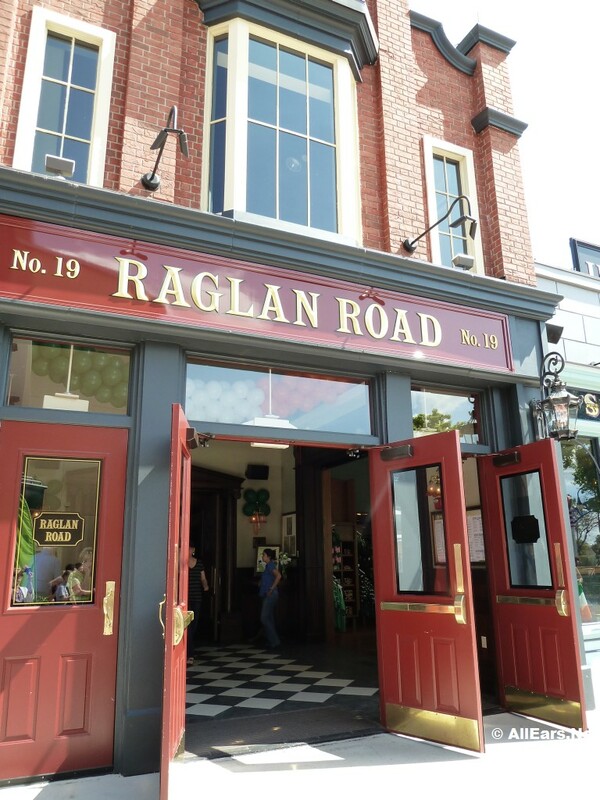 Traditional Irish pub, with authentic decor brought over from Ireland. Live Irish music and Irish dancers on select days. Well-known celebrations for St. Patrick's Day in March include Irish bands, dancers and special menus.